Melody will offer kids beach yoga for Folly Beach Island Yoga. She is a native New Yorker who came to Charleston in 2005 and immediately fell in love with all things the city had to offer, especially the slower pace of life. 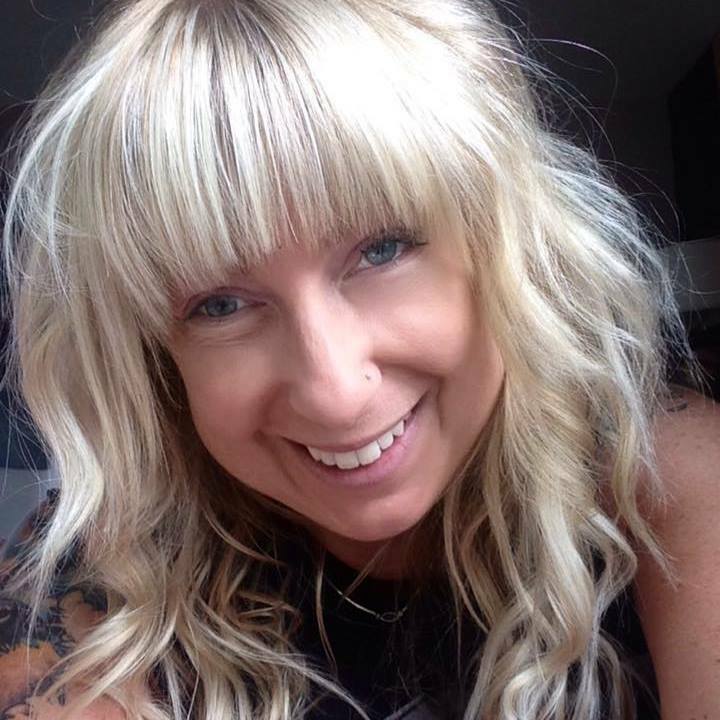 With the help of some friends, she was introduced to the multitude of benefits that Yoga has to offer and so began her practice in 2010. She continues to take joy in learning new things about herself and how to cultivate the balance between mind, body, and spirit on a regular basis. With 13 years in public schools as a teacher, Instructional Coach, Transformation Specialist, and certified school administrator, Melody is no stranger to the challenges that our children face today. She struggled with feeling as though she was limited in what she could do for children in her position given the constraints of public education. This “karmically” brought her to find the Kidding Around Yoga method. It was something that allowed her to combine all of her passions, education, and career experiences into a neat package that made sense! Melody has always valued creativity, the ability to foster positive self-talk and encouraged expression of individuality with each child she’s met. KAY classes are a safe place where all of these things can happen, intertwined with the physical benefits of Yoga. It truly is a place where she finds herself feeling like she is making a difference in the lives of young people! 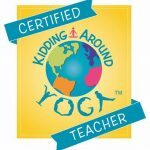 Now that Melody has completed her 200-hour RYT training at Holy Cow Yoga Center is a certified children’s Yoga teacher and a trainer with Kidding Around Yoga, she is ready to tackle spreading the love, kindness, and compassion to each and every kiddo so they too can feel empowered to live a happy and healthy lifestyle.